Use this link for any questions about forms, licensing, taxes, registrations, or any other services offered by the State of Florida, or for any questions about the State of Florida in general. For questions or comments regarding the Governor. You may also email the Governor. An online list of State Agencies, with links to their homepages, provided by the Department of State. 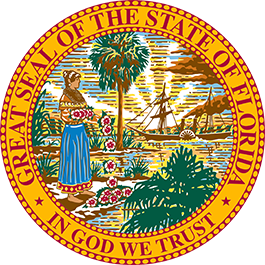 An online telephone and email directory for State Government agencies and employees in Florida. Please notify us of any technical issues with this site.